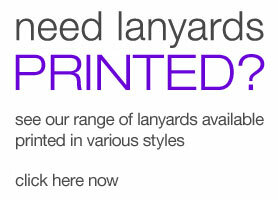 These lanyards are designed with the Lan01 J-Clip and Safety fitting. 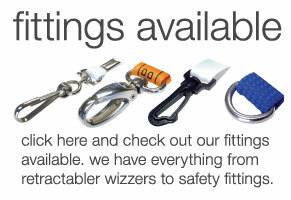 If you require an alternative fitting, please let us know before you make your purchase. 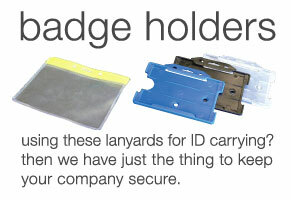 For company's that need a non swivel ID carrying solution, the dual clip lanyards are brilliant for this. They feature twin j-hook which are sewn to a 900x10mm black lanyard length. For customers who require a custom length, a custom colour or have special requirements of any sort then we can custom create.